As a beginner, before playing golf, you should be familiar with the game tips to improve your chances of success in the game. This includes all the rules observed when playing the game on the course. 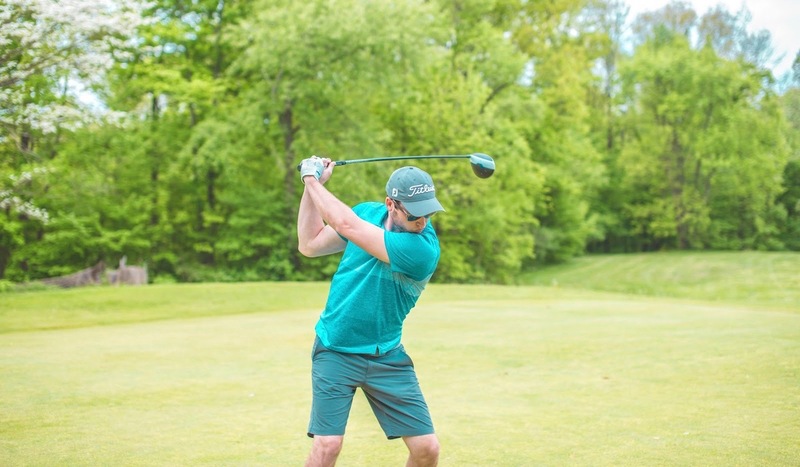 Below are some of the best golf tips to enable you to transform from a beginner to a solid golfer after a short time. Like every other game, golf should be practiced regularly. Practice having a good, firm grip of the golf club before proceeding. Grip the club tight enough, so it doesn’t fall naturally out of your hands. Ensure you have medium grip pressure on the club. This improves your accuracy when taking the shot. Your body posture determines your level of accuracy to a large degree. So pay attention to it, as you don’t want to develop bad habits from the get go. Your knees should be slightly bent out, position the golf while ensuring that the distance between your back and front foot is equal. Your feet should also be further apart. Always ensure that you bend from the hip joints. Ensure you slightly bend your knees when the golf club is about to touch the ground. Ensure that you maintain this body posture each time before you strike a ball. Especially in the short game, such as when putting as a beginner, you need to take your time and really read the green around you. Crouch and take a look. Where do you think the ball would land if you just aimed directly at the hole and with perfect pace. Then mirror that imagined point to the other side of the golf hole. This is where you should aim. Before taking the put ensure that your knee, hip, wrist, and waist are balanced. Maintain your stance, breathe in and have the offset target in mind while aiming the ball avoid aiming blindly. Before you start playing golf, remember that playing the game is exciting, but it can also be frustrating especially when you are just starting out. Have a positive attitude towards the game and the determination to learn it. Don’t compare yourself to the pros, but only compete against yourself. This way, you can develop empathy for yourself and passion for the game. And this passion becomes the driving force that enables you to practice harder in the game and perfect it, hopefully for years to come. Spine angle refers to the angle created when you bend on the hips while creating a stance. Spine angle is usually 90-degrees when standing up. Spine angles are different for individuals depending on their everyday body postures. Always aim to keep the the same bent forward before taking any shot, even with different club lengths. If however, you keep changing the spine angle then be prepared for very inconsistent results since you have higher chances of hitting the ball inaccurately or missing it entirely. Golf learning should not be a significant challenge for you. The game is predominantly about management and requires less talent. Setting goals and working hard for them will benefit you in the long term. This feature was written in partnership with Fast Learners. Previous post: Can you use an Electric Bike for Fitness Purposes?